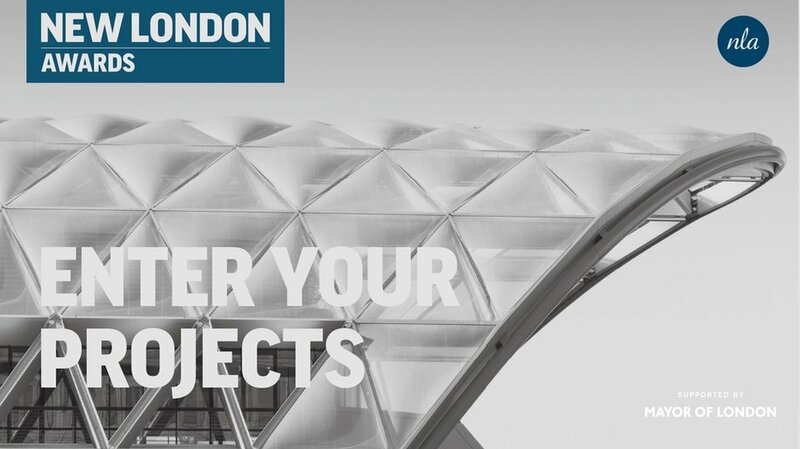 Supported by the Mayor of London, the New London Awards seek projects of the highest design quality which make a positive contribution to their surroundings and life in the capital. New and proposed projects across 15 sectors of the built environment are eligible for submission – from housing to offices; public spaces to community projects; and masterplans to major transport infrastructure. Winning and shortlisted schemes will be announced at a prestigious awards lunch at the Guildhall on 5 July, showcased in an exhibition, and featured in a high-quality publication widely disseminated to the profession, decision-makers and international networks. For more information and to apply visit New London Architecture.